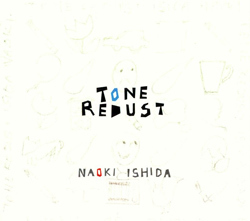 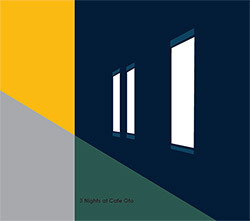 Contrabassist Hideo Ikegami organized this trio with frequent collaborator, guitarist Tetuzi Akiyama, and Sho master Ko Ishikawa, performing at the Tokyo cafe Kissa Sakaiki, presenting two sets of extended free improvisation with a unique sense of space and sound. 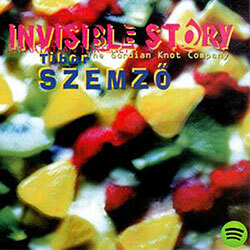 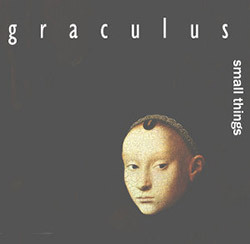 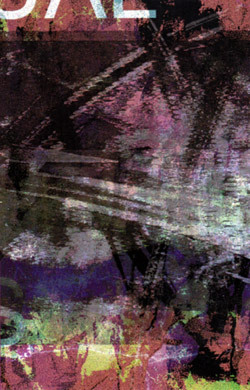 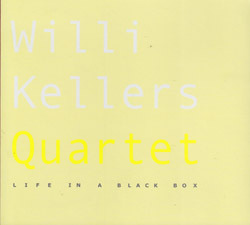 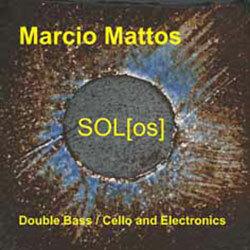 Part of a trio of releases including "Reasons for Viola and Cello" and "Viola Cello Room", this album finds violist Paolo Valladoid and cellist Gary Rouzer in a large tunnel in Alexandria, Virginia, their music mixed with joggers, birds, traffic, flowing water, insects, &c. &c.
Guitarist Sandy Ewen and double bassist Damon Smith recorded these 2 extended improvsations in concert as part a "Desbordamientos" series at Cine Tonala, in Mexico City, pairing live music with screenings of Derek Bailey's 4-part series on improvisation. 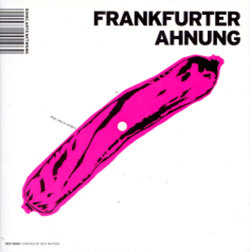 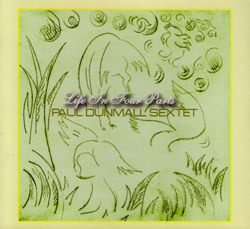 Tenor saxophonist Bertrand Denzler's pseudo-drone piece for the ensemble of Pierre-Antoine Badaroux (alto sax), Fidel Fourneyron (trombone) and Luis Laurain (trumpet) where the players keep the sound alive while moving in a small, pre-established musical perimeter. 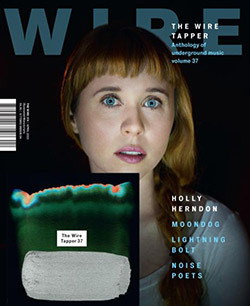 April 2015 issue + Wiretapper CD: On the cover: Holly Herndon; The Wire Tapper 37 VA CD; Invisible Jukebox: Lightning Bolt ; The Primer: Moondog; Brighton Noise Poets; Liturgy (Heavy overload); Model 500 (The future returns); John Wiese (New noise mutations); Global Ear: The Hague. 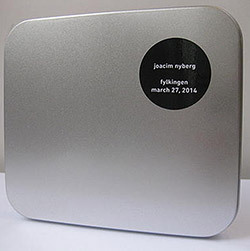 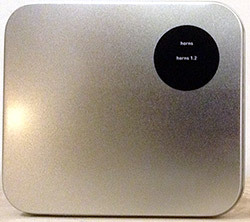 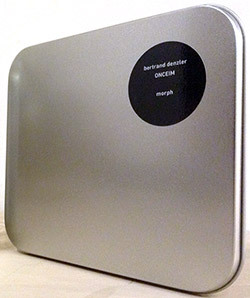 Prolific sound artists Sindre Bjerga and Claus Poulsen jointly tweak various close-miked micro-sounds into a strange noise-oriented collage, crossing drone and concrete approaches in bizarre ways. 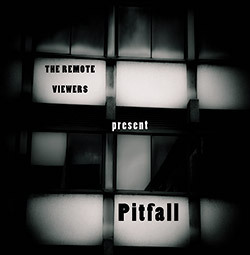 A collaboration mixing improvisation with sound & noise from sound artist Adam Denton, working primarily with the slithery tones that live within improvisation, and Sean Cotterill, whose work straddles the ocean of skronk guitar to live programming 'ones' and 'zeros'. 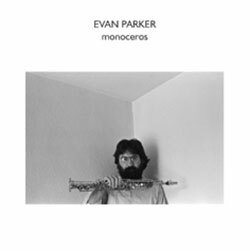 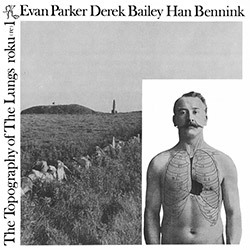 The four part "Monoceros" was recorded by saxophonist Evan Parker, here on soprano, in 1987, originally for the Incus label, here in a remastered form with Parker showing his masterful use of the extended techniques that have influenced a generation of players. 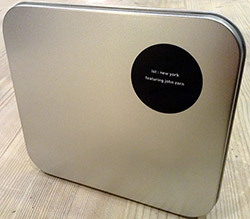 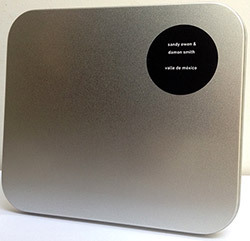 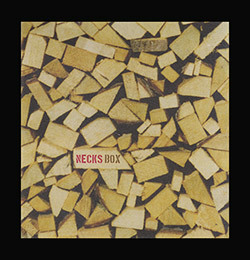 Formed in Australia the late 1980s by Chris Abrahams, Tony Buck and Lloyd Swanton, the Necks play post-jazz, post-rock, post-everything, slowly morphing improvised music, here in a limited numbered box set presenting 8 of their CDs from the UK Recommended Records label. 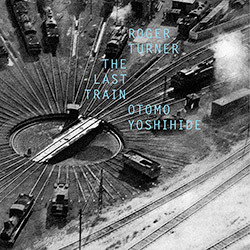 UK free improvising drummer Roger Turner meets Japanese guitarist Otomo Yoshihide at the Hara Museum, Tokyo in the winter of 2013 for a performance that balances introspective improvisation with assertive and authoritative playing for a captivating and dynamic album. 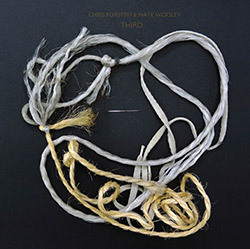 The 3rd collaboration between guitarist Chris Forsyth and trumpeter Nate Wooley following "The Duchess of Oysterville" and "Chocolate Monk", here recording live in concert in Philadelphia for the two part "Evening Rage", creating rich sonic palettes of unexpected sound. 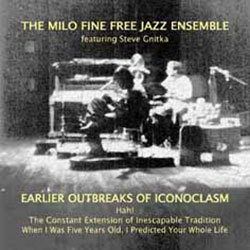 2018 Reissue: A much-needed vinyl reissue of the seminal London & European Free Improv trio release from 1970, an amazing album showing the relationships between established jazz forms and the emerging modern language. 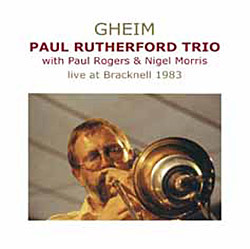 Recorded for his 60th birthday celebrations, this all star recording includes Mike Fletcher (sax, bagpipes), Percy Pursglove (trumpet), Mike Hurley (piano/organ), Chris Mapp (bass) and Mark Sanders (drums) plus special quests Simon hall (bass trombone) and Bethan Jones (bass drum). 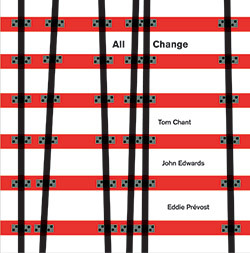 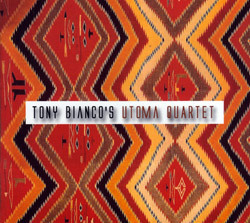 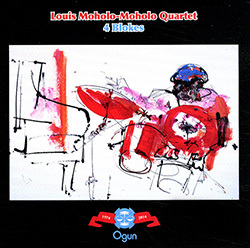 Recorded in concert at The Network Theatre, Waterloo in London, 2012, the trio of Tom Chant on saxophone, John Edwards on bass and Eddie Prevost on drums present a tour de force of modern free jazz with great technical and conversational power. 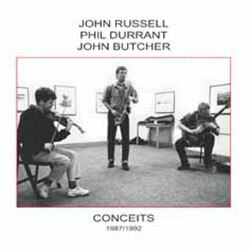 Mysteriously dark electroacoustic improv from the adept trio of John Butcher on acoustic and amplified saxophones, Burkhard Beins on amplified bass drum and electronics, and Mark Wastell on amplified 32" paiste tam-tam, slowly evolving, rich environments in sound. 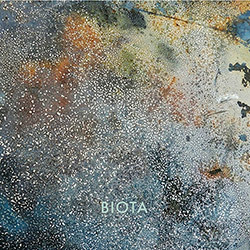 The unique Biota collective continues with this beautiful album of layered and organized sound work, a beguiling mix of acoustic and electronic instrumentation that flows in unique and exquisite ways, belying the incredible detail to process and mixing. 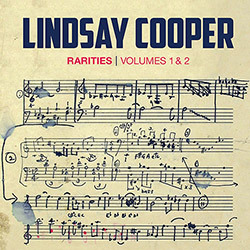 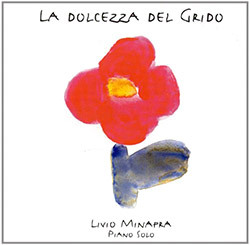 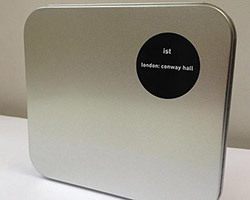 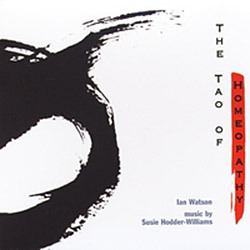 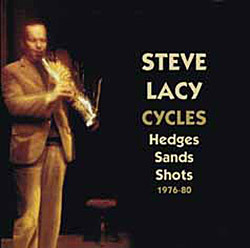 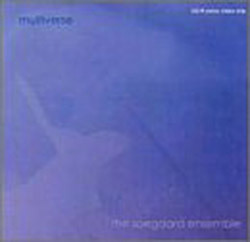 An absolutely essential extension to the late Lindsay Cooper's discography, 2 CDs collecting rare works from projects and groups including recordings with Alfred Harth, Phil Minton, Robert Wyatt, David Thomas, Connie Bauer, Fred Frith, Chris Cutler, &c. &c.
David Pett's Remote Viewers with 4 saxophonists and keyboards, and the rhythm section of John Edward and Mark Sanders, complete their noir trilogy with an album blending compositional and improvisational forms in mysteriously dark and satisfying forms. 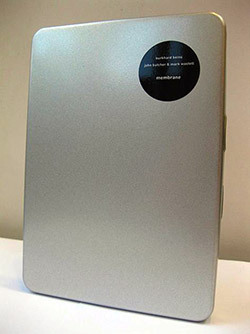 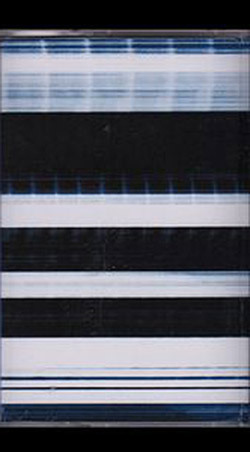 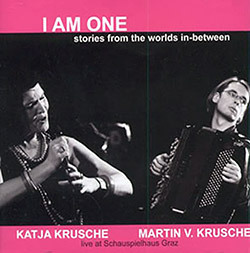 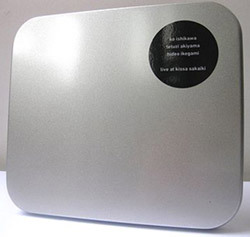 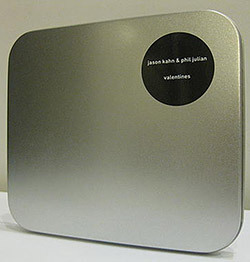 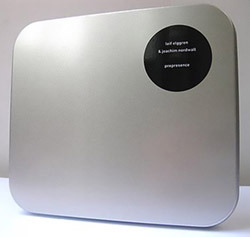 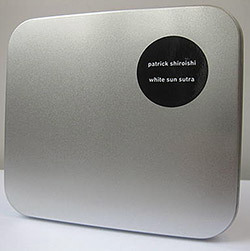 The first meeting of Jason Kahn and Phil Julian, both performing on analogue modular synthesiser, intended to be recorded as material for studio sound compositions, but which was so compelling as improvised work that they chose to release the album as recorded. 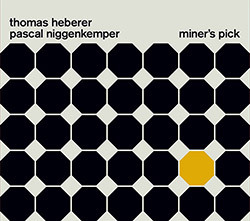 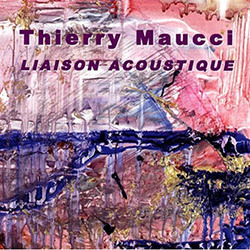 Astute improvisations using extended language from the duo of Thomas Heberer (ICP) on cornet and Pascal Niggenkemper on double bass, two European free improvisers based in New York and pushing the limits of the improvised duo in accessible ways. 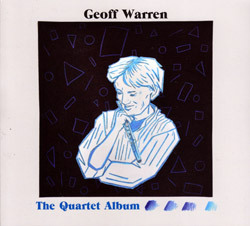 Focusing on the flute, Geoff Warren's quarter with Raffaele Pallozzi (piano), Marco Di Marzio (bass) and Walter Caratelli (drums) present an impressive melodic and informed album of contemporary jazz quoting Roland Kirk, Soft Machine, folk music and much more. 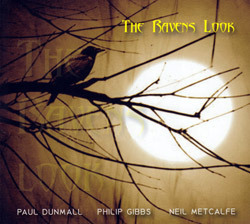 Paul Dunmall performs on soprano sax along with clarinets and contra bassoon, in a give and take album with flutist Neil Metcalf and guitarist Philip Gibbs, a trio that allows space and a free melodic approach to guide their intelligent discourse. 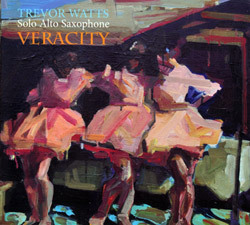 Pure Trevor Watts performing solo on the alto saxophone, showing his lyrical and technical skills in full force through 13 studio recordings, from succinct tracks of a minute in length to longer displays of powerful playing with great skill and ingenuity. 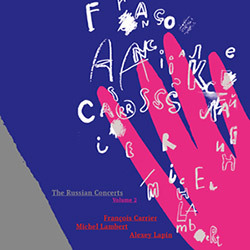 The second of two volumes documenting Canadian alto saxophonist Francois Carrier and the trio of Michel Lambert (drums) and Alexy Lapin (piano) in their 2010 tour of Russia, performing at Nikitskaya Jewish Cultural Center, ESG-21, and JFC Jazz Club. 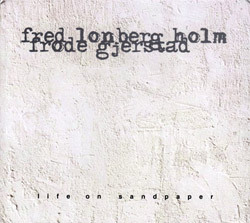 Frode Gjerstad in a duo with long time colleague Chicago cellist Fred Lonberg-Holm for 9 pieces performed in 2012, with Gjerstad on bass saxophone, Bb and bass clarinets and Lonberg-Holm on cello; open-ended dialog of compatible approaches to free improvisation.